I am a professional, G. I make art for a living. I used a picture stolen from the internet as reference. He had rock star hair at the time. Cuda, do you still have that glorious coif? That's pretty much exactly how I look unless I've gotten a fresh haircut. Although I wouldn't call it rock star hair - more like borderline bum. Nice. I thought this was going to be Cam's new garage thread. Great caricature, BTW. My brother only did a few caricatures, not a major thing for him. Not professional. Was thinking he did one of my father, but realized, no, that was by someone else. FWIW. Let's see. 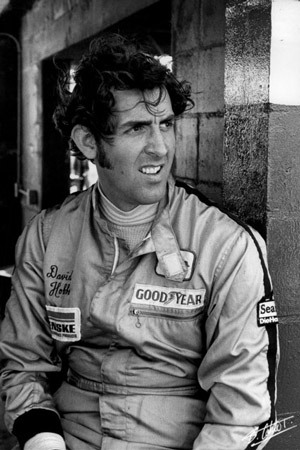 Someone once stated they could not stand David Hobbs. But I believe I am recalling from c.2000 "Malkie". All drawn fairly quickly in ~2003. Some of the images are logos, etc. Hmm... Actual caricatures vary from cartoon to more elaborate. Last edited by SportWagon; December 7th, 2017 at 10:30 AM.